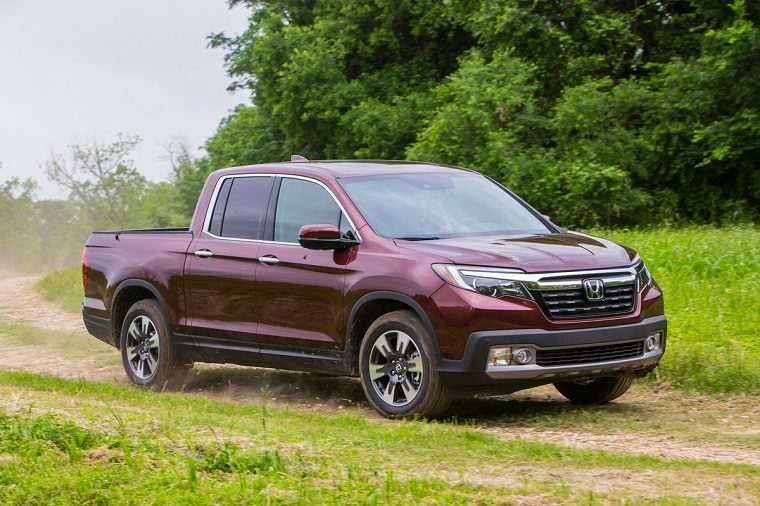 For the second year running, the Honda Ridgeline has been named to the Car and Driver magazine list of the 10Best Trucks and SUVs, taking victory in the midsize pickup category and further establishing Honda as the most-awarded automaker of 2018 (in the last week alone, Honda has already earned 11 awards from four different publications). The second-generation Ridgeline, which was completely redesigned for the 2017 model year before earning the award for the first time, was selected because of its superior safety features, practicality, fuel efficiency, comfort, technology, ride, and handling. Car and Driver lauded the truck’s best-in-class 1580-pound payload rating, its impressive real-world 28 mpg on their 75-mph highway fuel economy test, and its numerous convenient features, such as the dual-hinged tailgate and watertight storage compartment under the 5.3-foot bed.